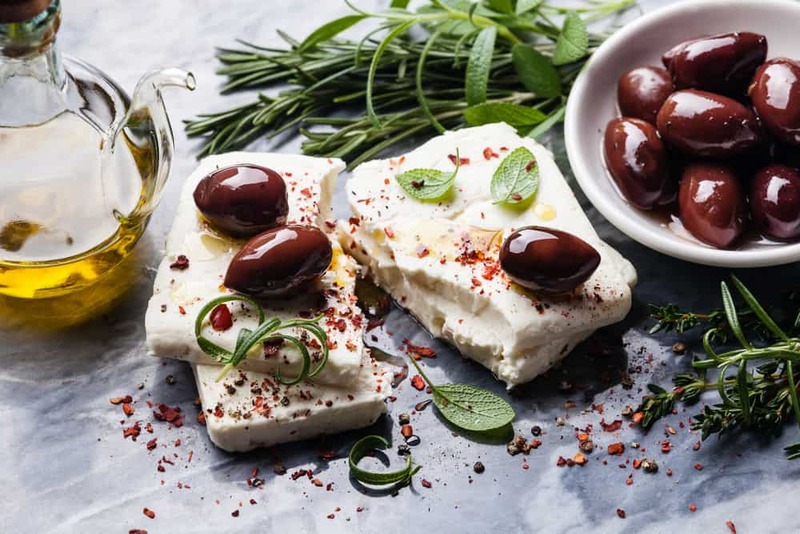 Join Julie to make some of the most loved traditional Greek food in this fantastic feast class. You will cook moussaka, spanakopita, yoghurt pita and a range of sides and accompaniments. At the conclusion of the class you will enjoy the meal you have created with a glass of wine. Opa!